Want to grow your business then we are here to provide the custom website design service. Your website is the most important component of your company’s marketing packages. KHOJ INFOTECH provides modified website solution to make your website look different, exclusive and attractive. With cutting edge knowledge and capability to offer custom websites for corporate, small businesses and any organization. Our dedicated custom web application development engineers preparation to deliver highly scalable, reliable and safe customized website services. KHOJ INFOTECH have a creative and innovative developers to offer services to customized website. They adopt technology solutions to meet up your company’s unique requirements and providing an attractive, functional website design that will stand out from the crowd. We have worked on lots of custom websites with complex features that have provided significant return for our customers. Through customization you can help your company website to new height by incorporating innovation and creativity of your option. 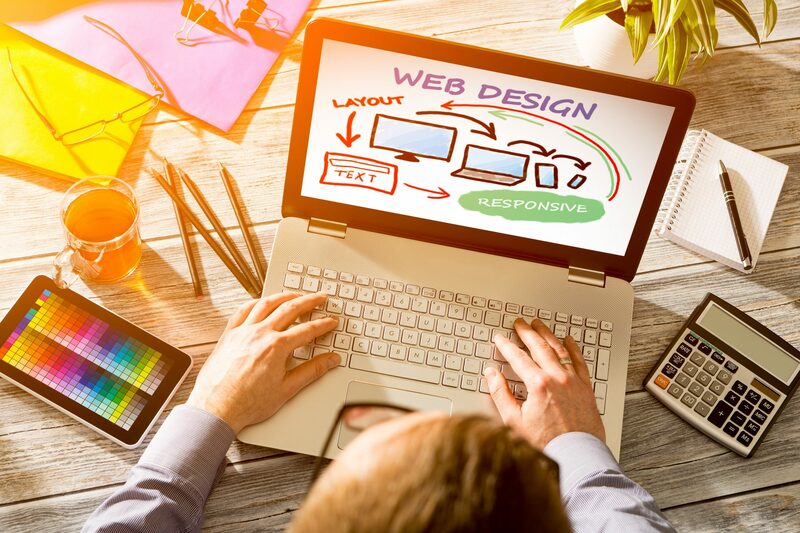 Your website will become flawless and eye-catching by customize the exclusive blend of your content highlighted at the accurate place with redesigning to give it a professional alteration. After that you can promote your website through digital marketing as we come in top digital marketing agency.